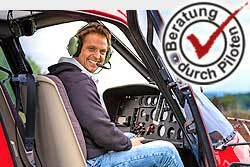 Our favourite helicopter tour in Switzerland from Interlaken. Our experience the imposing Eigerordwand on your helicopter tour and then fly on the southern side of Eiger-Mönch-Jungfrau past the Concordiaplatz to the Aletsch Glacier and the Petersgrat air Glacier. If possible, a landing is made on the mountain terrain at 10500 ft (3203m). On request we will serve you a champagne and you will enjoy the unique view of the alps. 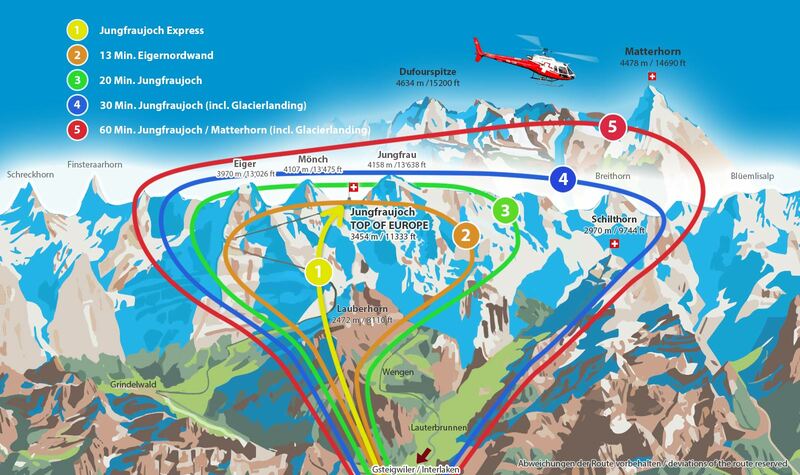 On the return flight, you can enjoy the view of the Schilthorn and the great view of the fascinating mountain scenery.